Success comes when what we do is aligned with who we are and what we believe. Design for Life Coaching & Consulting Inc. provides a values based framework that helps individuals, groups and/or organizations successfully navigate change. Services: Coaching, Leadership Development, Project and Change Management. Born and raised in New Brunswick, Lynn worked in Social Work for 18 years counselling women and families. After a career change in 2000, she moved to Victoria, BC where she worked in IT and Business Consulting. In 2005, Lynn moved to Saskatoon where she was Director of Application Services with PotashCorp/Nutrien until 2018. 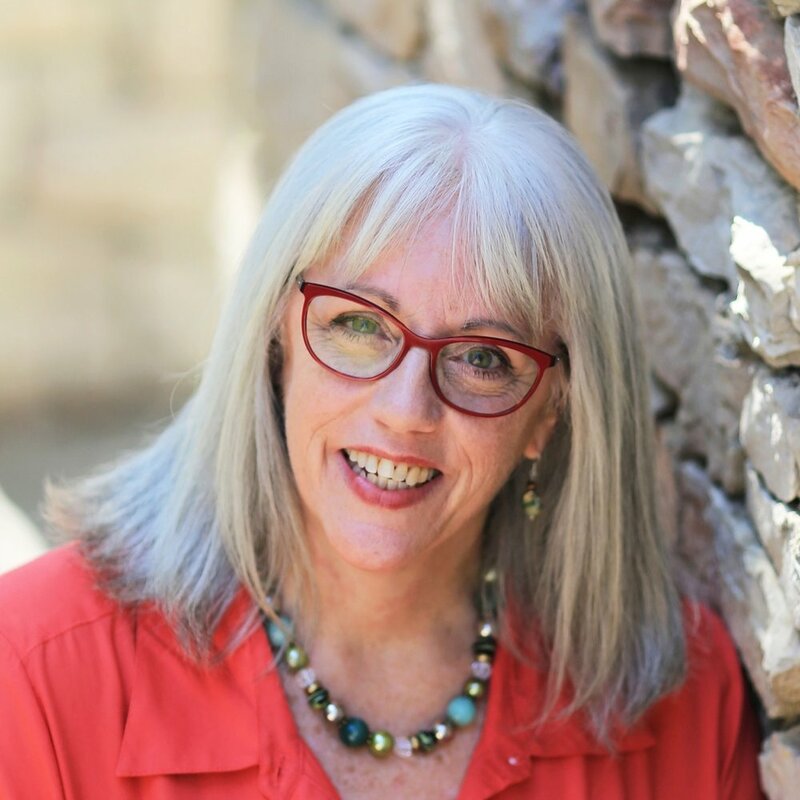 Combining her years of training and experience, she has founded Design for Life Coaching & Consulting Inc.
As a PMP, Certified Expedition Coach, and a PROSCI Certified CM Professional Lynn’s focus is Project Management, Organizational Change Management, Coaching, and Leadership. She has worked with individuals, led small and large teams in both the Public and Private Sectors focusing on a result based approach to solutions supported by solid Change Management strategies. Lynn possesses extensive experience in managing programs and delivering projects as well as staff mentoring, supervision, support & training. In addition to supporting organizations in meeting their business objectives, Design for Life also offers individual coaching and Personal/Professional Leadership Retreats for Women.